If you have a minute you should read one if not both of these riveting articles written about our great 2014 wines. 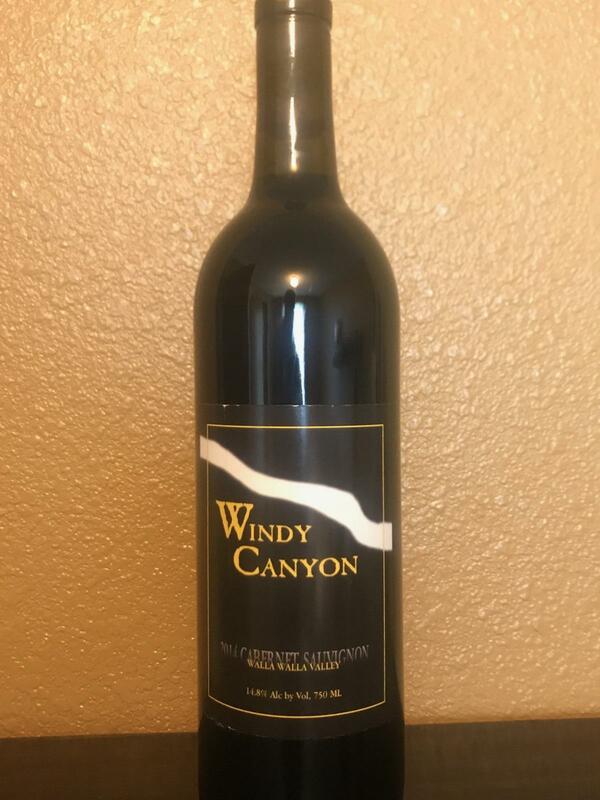 Here at Windy Canyon Winery we believe that no family should go without a great bottle of wine over the holidays while you share memory’s with your friends and family, and hopefully make a few more. That is why we are selling our 2016 Syrah and Cab Sauv. at just $10 a bottle. Let us help you make the most of your holidays and time with your family. 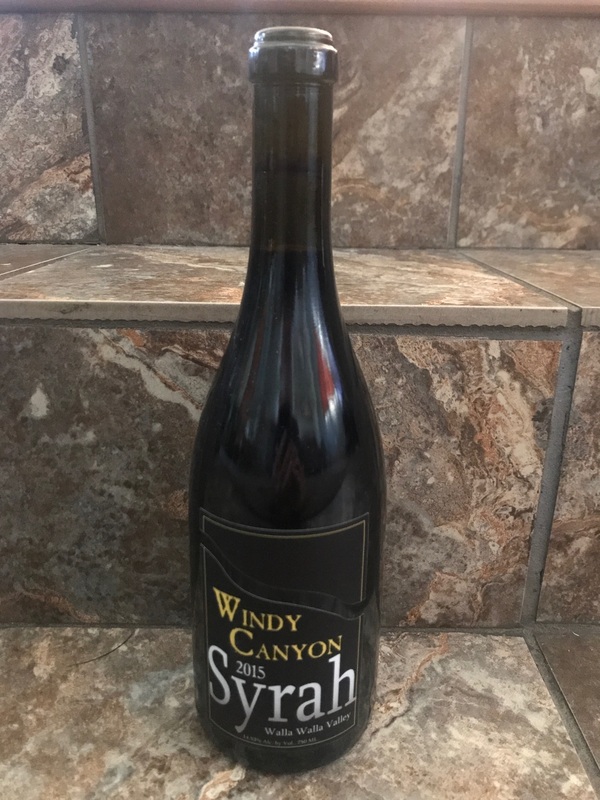 We have just bottled our 2016 Syrah and Cab Sauv. If you would like to order a case or even two just let us know!!! 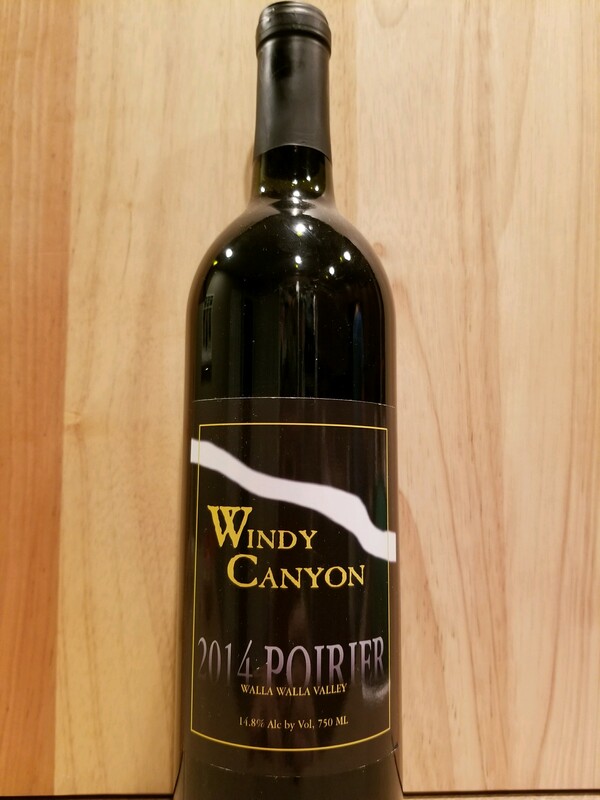 When we have Merlot and our lovely table blend “Poirier” bottled and ready to drink, we will let u know. We have 2014 and 2015 wines available as well.